In the General Election on November 6, 2018, all registered Teton County voters will be able to vote for or against renewing the 2% Lodging Tax in Teton County. 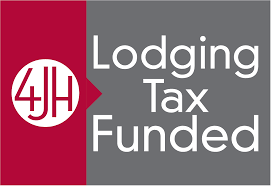 The Lodging Tax is a 2% tax that is added to a visitor’s stay in any Teton County hotel, motel, or rental property. It was voted in by residents of Teton County in November 2010 and reapproved in 2014. 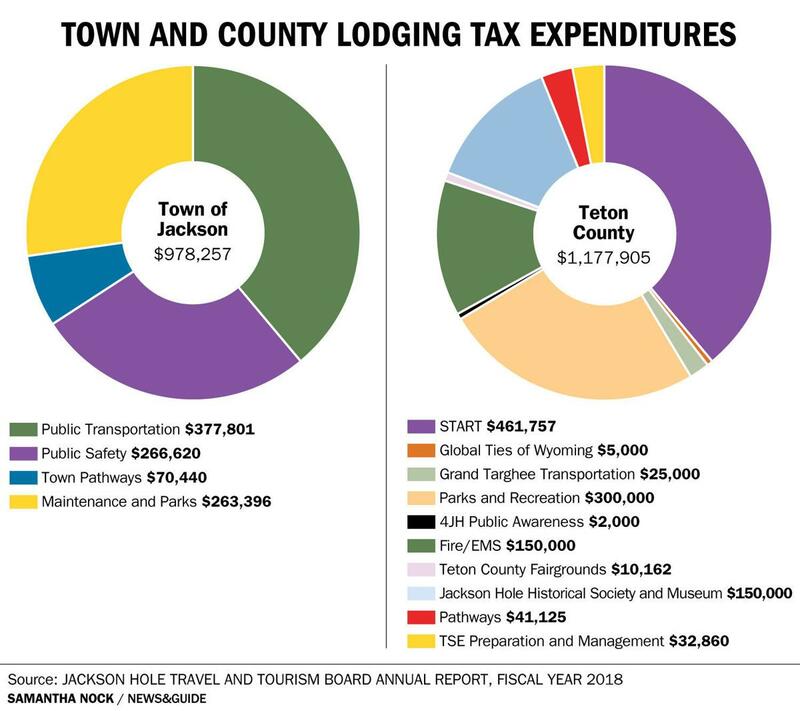 The purpose of the Lodging Tax in Teton County is to mitigate the impact of tourism on our community, promote off-season visitation (Fall, Winter, Spring), and build a sustainable economy with necessary community services. Targeted marketing for only Fall, Winter, and Spring tourism (24% of the total LT Funds. *Prior to the Lodging Tax, many of these services and major events were funded by the Town and County general operating budgets.